Members quit. 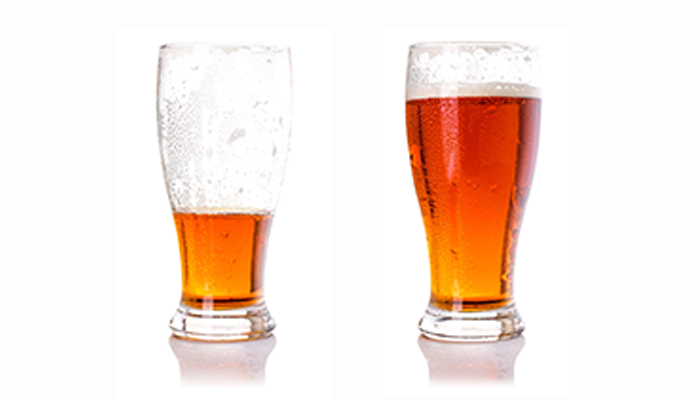 And most people’s attempts to lower member churn rates only make it worse. 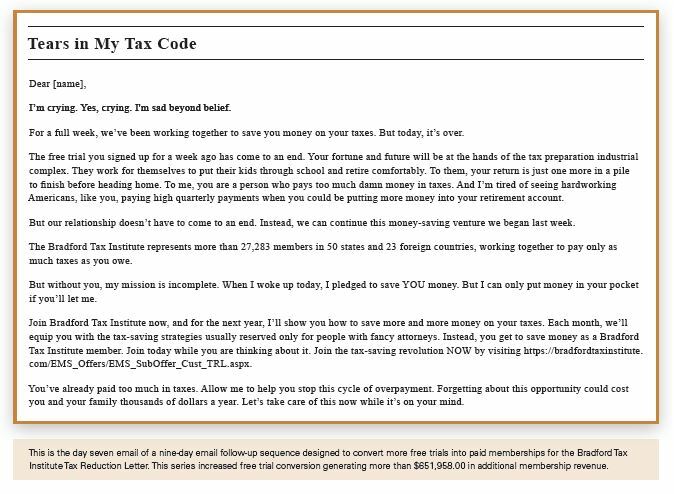 I can help you stop your members from quitting. For 20 years I have focused on getting and keeping members. I come alongside you and your team to stop your members from quitting, and help you grow your membership. 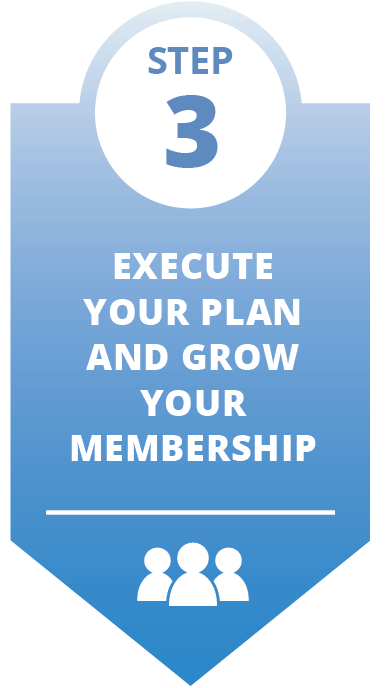 You are investing a lot of time and money to grow your membership. 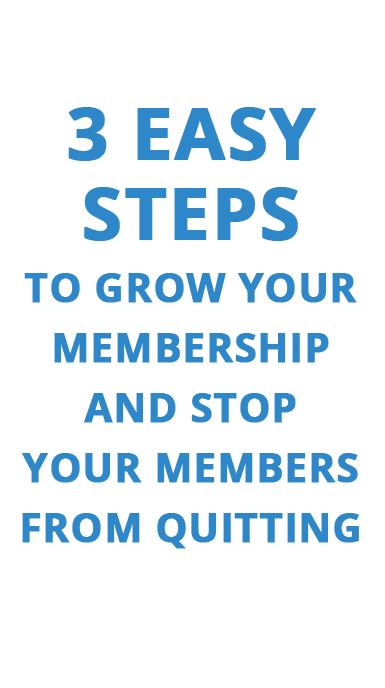 Let’s stop your members from quitting so your program will grow as fast as you deserve. 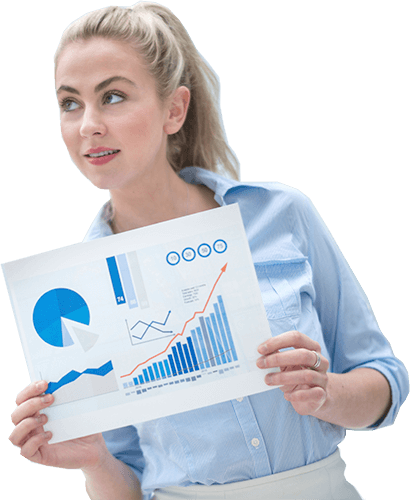 I help you grow your membership with my systems for attracting, welcoming and retaining your members. 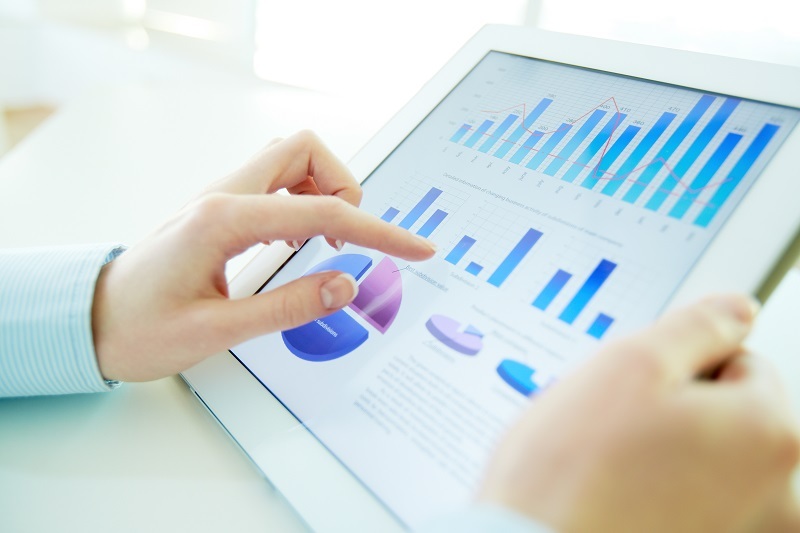 I can assess your membership program to identify your fastest easy wins. Get started by requesting an assessment for your membership program today. 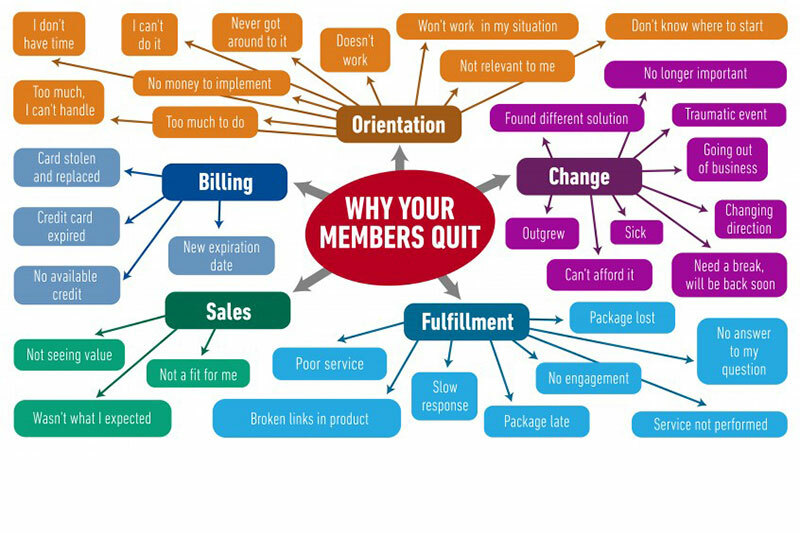 As a matter of fact, while there are many reasons for your members to quit, there are five — and only five — reasons your members will stay. 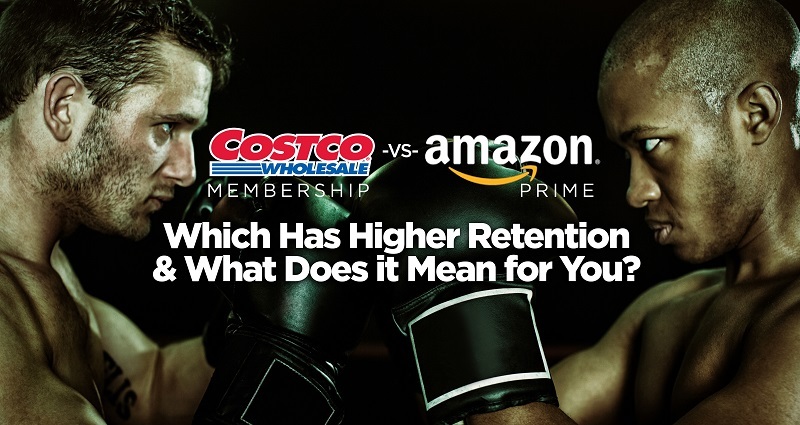 Amazon Prime now has more members than Costco and higher retention. 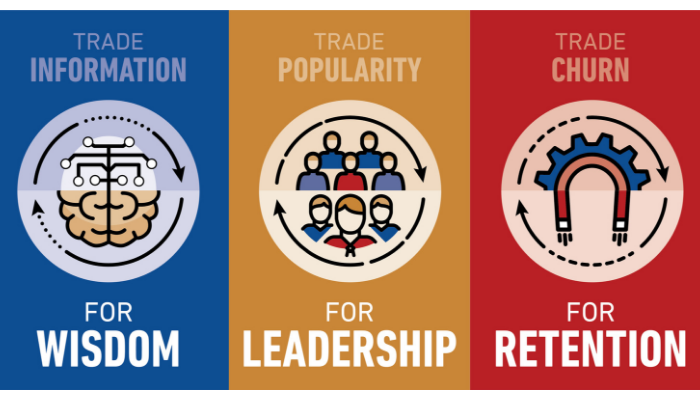 But which company is the best for you to emulate? Amazon’s CEO Jeff Bezos reported that Amazon Prime membership exceeded 100 million members. At $99.00 annually, this has turned into a huge profit center. But there’s more. 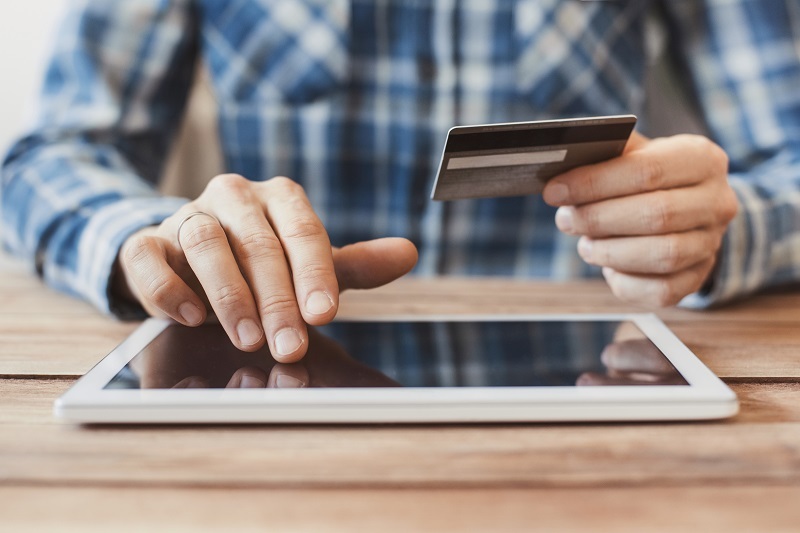 Prime members spend more than four times more than non-Prime customers with Amazon each year. Pointless. I was writing, printing, and mailing a 24-page full-color newsletter for 36 people. That’s all that signed up. It was so humiliating to write and prepare a newsletter for only 36 members. Expensive too — although each member paid $199.00 monthly, total dues collected was not enough to cover my production and fulfillment costs with so few members. Membership would exceed 360 in just a few months, and a year later there were more than 1,000 members. By then, I’d forgotten about running negative that first month. But at the time, it felt pointless. 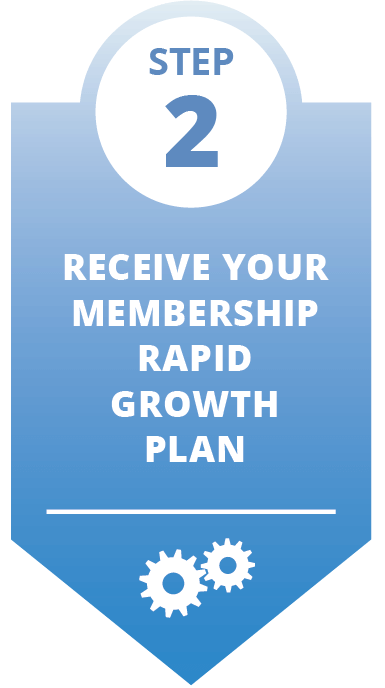 Membership subscription businesses are a Utopian business model where your revenue grows every month, we all get fat bonuses, and everyone lives happily ever after. Of course, this is crap, but that’s what some appear to promise and many believe. No amount of acceleration will get you to your destination when you are headed in the wrong direction. And, you can’t change direction until you recognize you are following the wrong path. 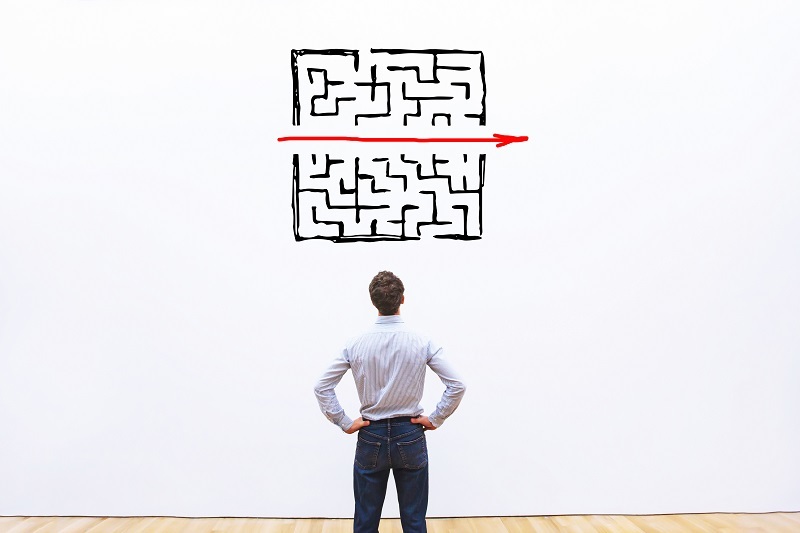 There are three important ways we create Retention Deficit Disorder within our membership and subscription programs. But it’s not your fault; our culture is leading us astray, creating anxiety, confusion, and frustration both within us as well as the people we are trying to attract to our membership. 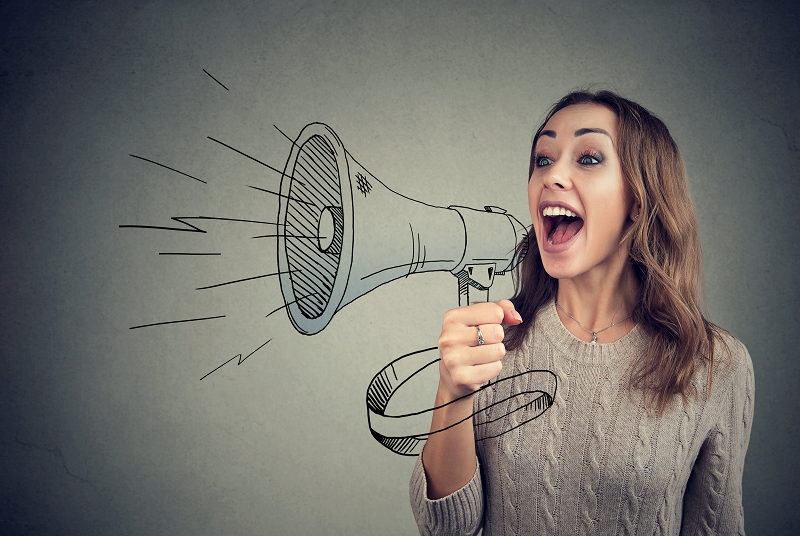 Here’s how you can take control, break through membership growth plateaus, and grow your recurring revenue. I am your favorite person — the one you have invested precious time and money to find. I am your next new member. It’s time to type my credit card number into your order form. Oh shoot, my card is in the other room; I’ll go get it. Your promises are so exciting. Your membership is the answer to many of my problems. Your message is inspiring. I’m curious about what you have to offer. I have two clients that add, on average, the same number of members each month. One client just came on board, and has been holding steady at a respectable 15,000 members for the last three years. My other client has been with me for three years and is at over 50,000 members. The only difference between these two memberships is the rate at which members quit their subscription, and this directly impacts their recurring revenue.